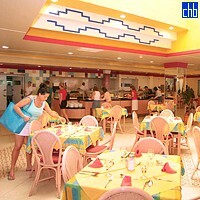 A modern resort, all-inclusive property with an extensive and wonderful cuisine, fun activities plus aquatic sports. 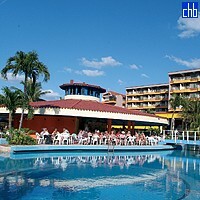 This resort has an expansive area with a hotel and villas. The spacious guest rooms and suites feature air conditioning, balcony, radio, refrigerator, color satellite TV, direct dial phone and beautiful view of the ocean, garden or pool. 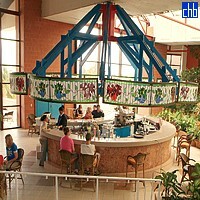 There are many dining options, ranging from International cuisine to Italian and Cuban fare. 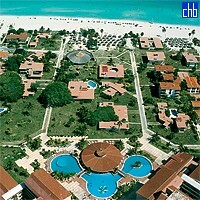 This resort is situated in one of the most beautiful beaches in Varadero. Hotel Villa Cuba will be part of Be Live Hotels starting from 1st November 2015 with the name Hotel Be Live Experience Varadero. 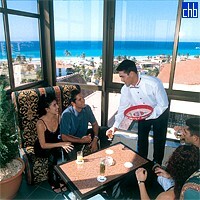 To book this hotel, please follow this link. The standard rooms located in the main building of the hotel. Very spacious and have a great view.